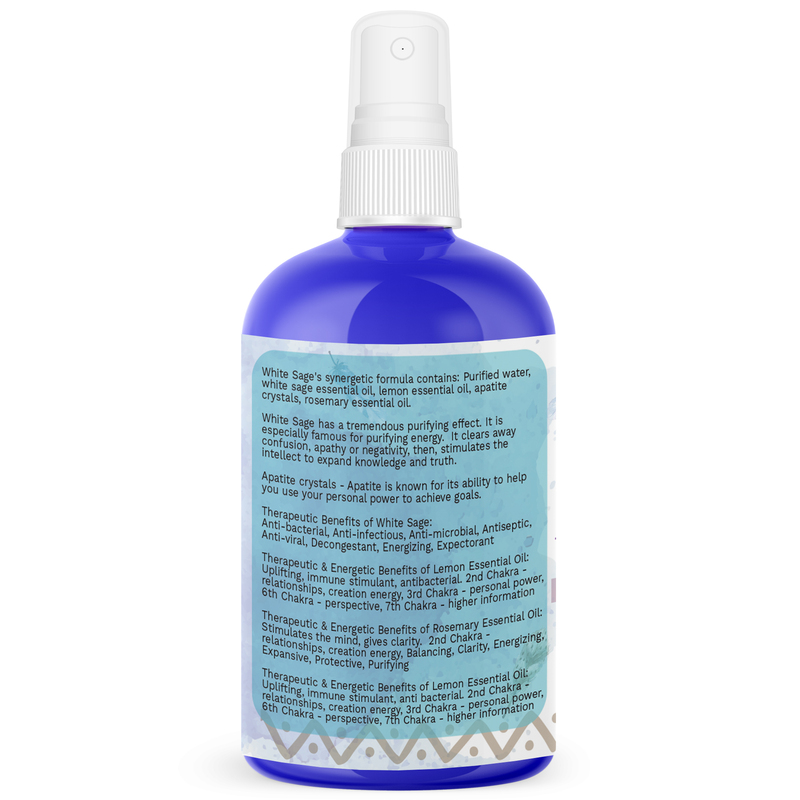 White Sage Smudge Spray is famous for purifying and cleansing negative energy. Use it anytime, anywhere to clear away negative energy from your space, purify and energize sacred objects, or just to clear away confusion or apathy. Powered by Reiki by a modern Shaman with the intention of cleansing space and stimulating the intellect to expand the universal knowledge and truth. 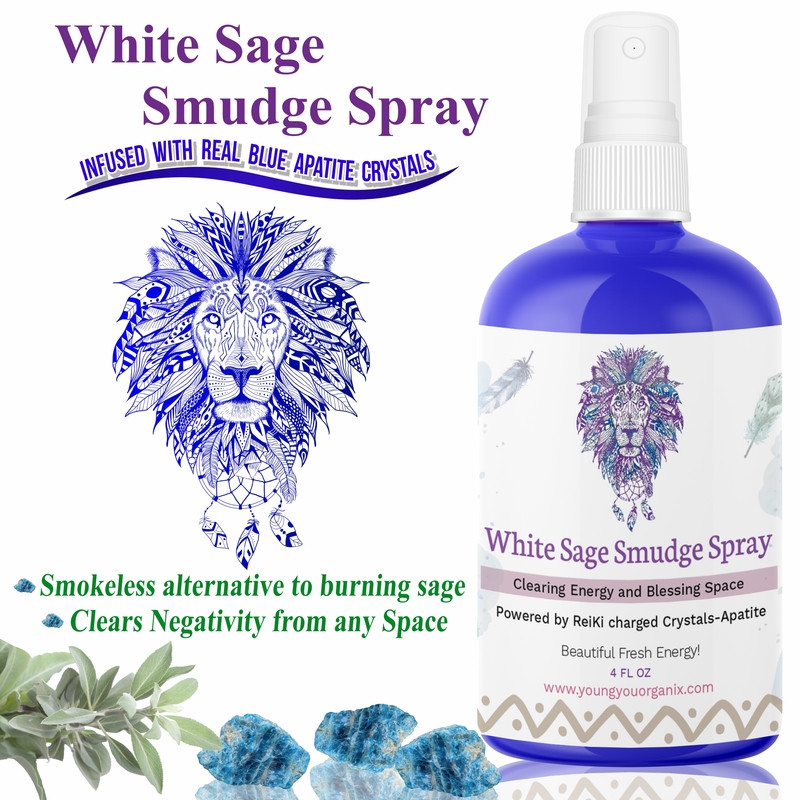 White Sage Smudge Spray is Infused with real blue Apatite crystals – well known for their ability to help you use your personal power to achieve goals. 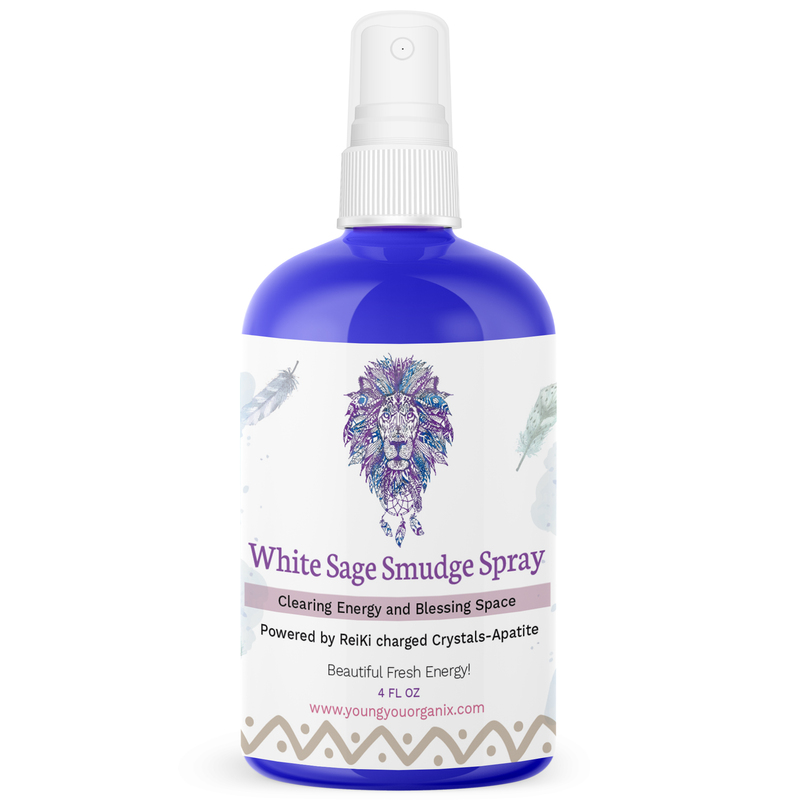 White Sage Smudge Spray — Use to cleanse negative energy anywhere, such as your home, office, school, car, airplane seat, or your own body. 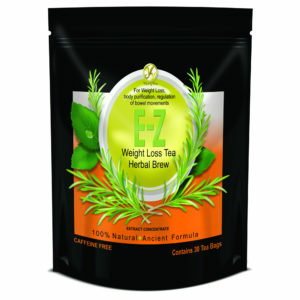 It is a great alternative to sage smudge stick, with no fire, ashes, or smoke. We gather our organic essential oils from trustworthy sources and we can guarantee the purity and high quality of the product because if the essential oil is adulterated it will lose its potency and might be useful only for its aroma, but not for energetic and therapeutic purposes. Supports and energizes the 2nd Chakra, responsible for relationships, creation energy; the 3rd Chakra (personal power); the 6th Chakra (perspective); the 7th Chakra (higher information). Stimulates the mind, gives clarity. Balances the 2nd Chakra (relationships, creation energy). White Sage Smudge Spray has powerful balancing, clarity-enhancing, energizing, expansive, protective, and purifying properties. 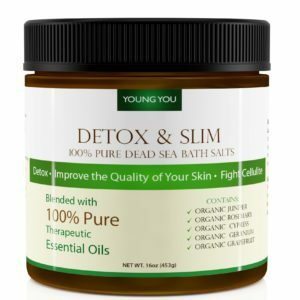 Easy and convenient to use, cleanses the negative energy as burning sage does, but smokeless and with double the power of Palo Santo or sage green. 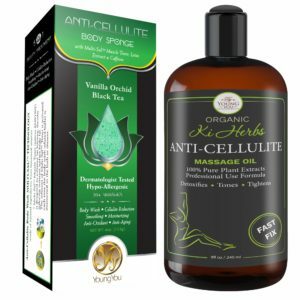 I am using it all the time and loving it!